Sean Kingston got summer started with his hit ‘Beat It’ with Chris Brown and Wiz Khalifa. He now arrives with a new single for every day of the year with ‘Seasonal Love’, with a guest appearance from Wale - who tears up his verse. 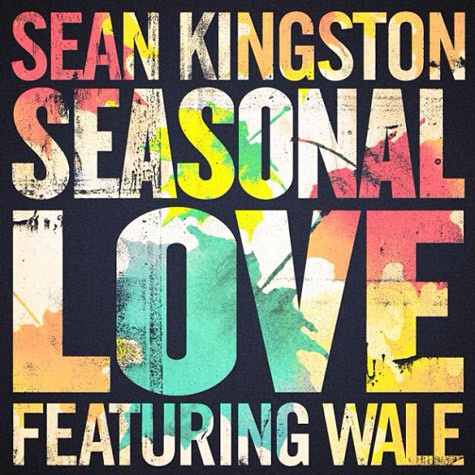 ‘Seasonal Love’ will appear on Sean Kingston's third album ‘Back 2 Life’ due on September 10.